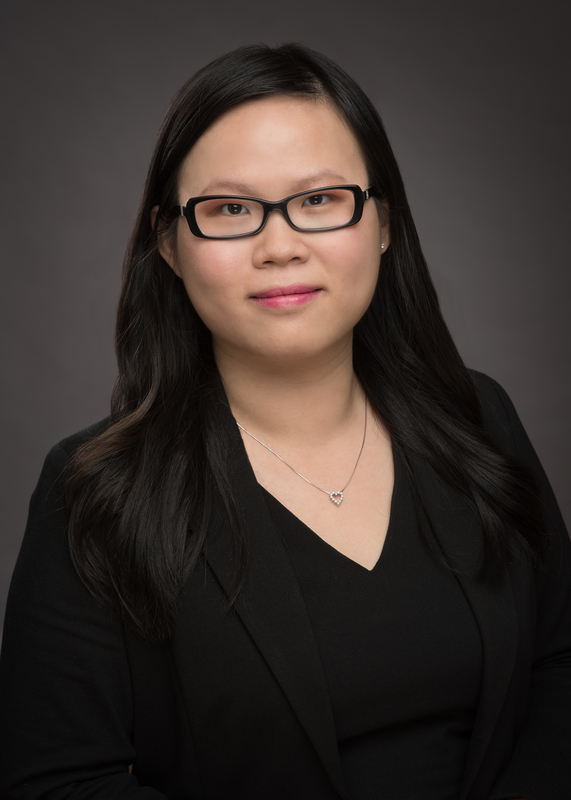 Lan Hoang is a licensed Real Estate Agent specializing in assisting clients to buy, sell and make valuable and profitable investments in the dynamic Greater Vancouver real estate market. 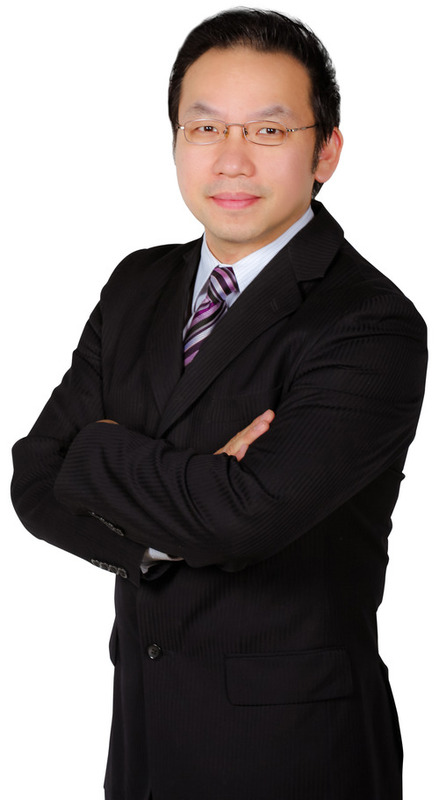 Lan Hoang has received recognition as one of the most productive Real Estate Agents in the Vietnamese community and received the "President & Chairman's Award" through 2007 to 2012 from Royal Pacific Realty Group. Additionally, she has been assisting many new immigrants from Southeast Asia, especially Vietnam and Thailand, who are in the process of settling or wish to settle in Canada. Many of them need an introduction to settlement in Canada including finding a home to buy or to invest in real estate. Lan understands the local market and its economic trends and will help clients to get the best for their real estate and investment needs. Breton Lee graduated from University of British Columbia (B.A.Sc), is an engineer turned Real Estate Agent specializing in residential, commercial and land investment. Breton is recommended and referred by a number of clients, business partners and agents for his drive and attention to detail. He has been consistently recognized for being one of the most active and productive agents in Chinese community and earned the Related Industrial Award through Royal Pacific Realty (Kingsway) Ltd.
His extensive knowledge in languages - English, Cantonese, and Mandarin developed a good understanding of other cultures and customs, enabling him to relate well with his diverse international and local clients. Anh Nguyen grew up in a Vietnamese family with strong bond to real estate. Her brother and sister are architects while her mom is a senior real estate agent. She has graduated from Sauder School of Business at University of British Columbia with a Marketing and Commerce degree. Married to a construction superintendent and has a beautiful daughter, Anh has never given up her passion for real estate industry. 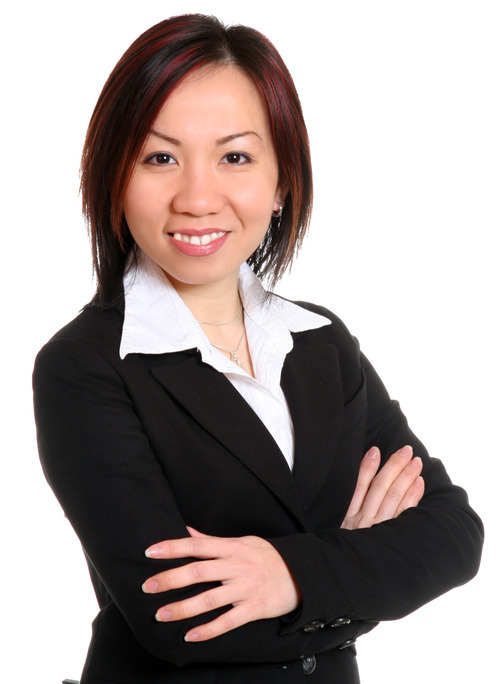 Anh is fluent in English and Vietnamese and she excels in challenging environments. Building on a foundation of integrity and hard work, she tends to the needs of her clients through the entire process and to work tirelessly on their behalf. Passionately, Anh has helped many clients made seamless moves.